Stream Kelela’s Hallucinogen EP now. 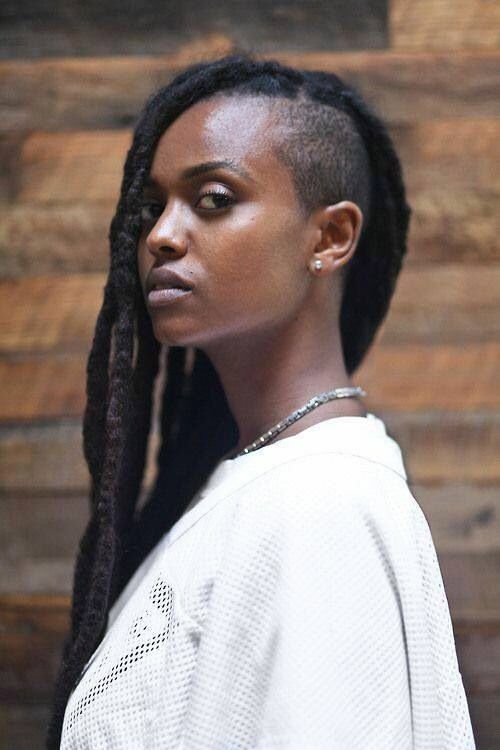 Kelela keeps us waiting no more. The DC R&B singer has released her EP, Hallucinogen, that is a follow up to her debut project Cut 4 Me. Prior to the full album stream, she has released three singles “Message”, “The High”, and dance track “Rewind”. Head over to Spotify to stream Hallucinogen now.